Photo courtesy of Cicerone Certification Program. By the late 1990s, Ray Daniels had had more bad experiences with beer than he cares to remember. America’s craft brewing scene was making strides, but beer bars were not. He’d go into a bar, and servers couldn’t answer questions about the tap selection, or worse, the beer was off because draft lines weren’t clean. Daniels—who has an MBA and worked in corporate sales and public relations before becoming an editor and publisher for the Brewers Association—saw a gaping hole and knew he had the knowledge and enthusiasm to fill it. He conceived the idea for a program to train and certify beer experts, trademarked the term cicerone (when used in circumstances pertaining to beer), and in January 2008 launched the Cicerone Certification Program (CCP), of which he is now the director. Ray Daniels. Photo courtesy of Cicerone Certification Program. Today the program has four levels, each of which covers purchasing beer through the three-tier system, storing and serving beer, beer styles, flavor and tasting, brewing processes and ingredients, and beer and food pairings. 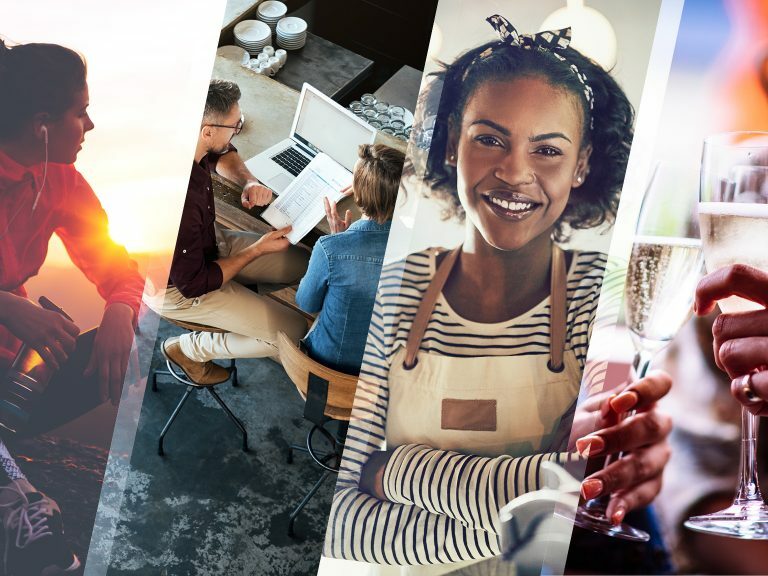 At every level, candidates include a cross section of the industry: bartenders and bar owners, brewers, retailers, marketers, and distributors’ salespeople. 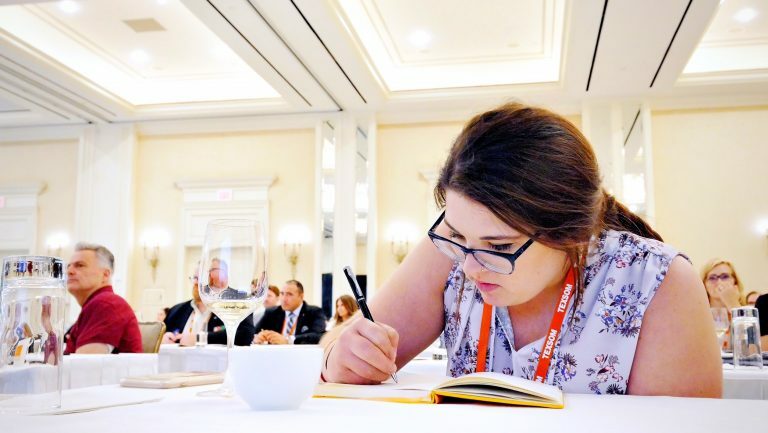 CCP candidates don’t matriculate through a formal program of study the way sommeliers do in such traditional programs as those of the Court of Master Sommeliers or the Wine & Spirit Education Trust. No coursework is required. The main objective of the CCP is the four levels of certification obtained through its exams, which range in cost: $69 for the Level 1 Certified Beer Server certification; $395 for the Level 2 Certified Cicerone; $795 for the Level 3 Advanced Cicerone; and $995 for the Master Cicerone. Preparation is entirely self-driven. Candidates are given a syllabus for each level that outlines the knowledge required for the exam. Study materials can be accessed from the CCP’s website. For those who want to boost their knowledge, the CCP offers a variety of à la carte boot-camp style classes and webinars for additional fees. The cost of the exams—without any formal training—raises the question: Is it worth it? Many bars and restaurants prefer to hire people with some level of industry-related certification, but a lack of certification isn’t a deal breaker in the beer business. Some bars, however—like those in the highly regarded Randolph Beer Group in New York City—will hire eligible candidates and require them to be certified at Level 1 within a reasonable amount of time. The same goes for bigger companies. The hustle and discipline that are required to study and pass the test elicit employers’ respect as much as the beer knowledge gained. 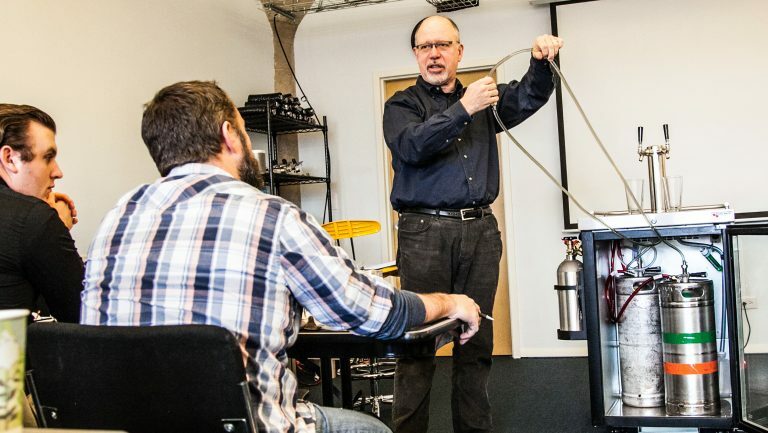 One of the most critical takeaways from the Cicerone program is goal setting, says Neil Witte, a Master Cicerone in Kansas City, Missouri, who worked for Boulevard Brewing for 19 years and who now, in addition to running his consulting company, Craft Quality Solutions, is a specialist in technical content for the CCP. “The learning aspect is, in my mind, the most important part,” he says. 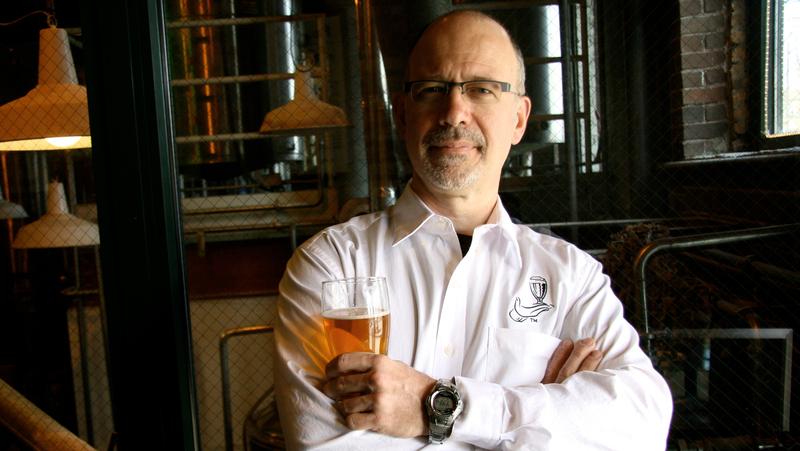 “The Cicerone program certifies beer knowledge. It provides some recommendations on how to prepare, but that’s not the primary mission of the company.” He explains that the independent-study nature of the program appeals to many in the industry who prefer it to a classroom setting, where they’d be “learning in a vacuum.” People think of the certifications as “goals they set for themselves to achieve” as they’re building their beer knowledge on their own. That view is shared by Chris Elford, who owns the tiki-centric Navy Strength and the beer bar No Anchor in Seattle. In 2012 he opened Proletariat in the East Village in New York City, a beer bar owned by Ravi DeRossi, of Death and Company fame. Elford is a Certified Cicerone, but he doesn’t require his staff to get certified. “It’s a beneficial process, but it’s only part of the puzzle, like any certification,” he says. 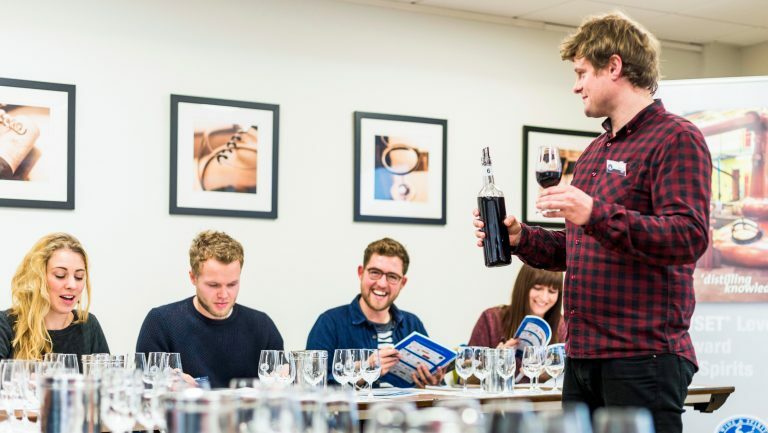 “It’s the same conversation in the somm world: Is certification level indicative of expertise? Or does level of expertise prop up certification? 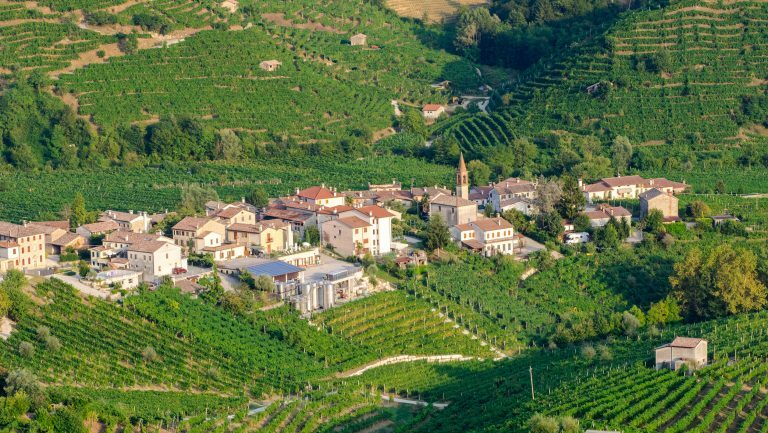 The answer is yes to both.” But one thing there’s no ambiguity about is the fact that the title Cicerone establishes one’s expertise, he says, noting that it’s particularly helpful in capturing the attention of the press. Some believe that the certification landed them a plum gig. Dave Danforth, a Certified Cicerone and Certified Sommelier, is the beverage manager at Post 390 in Boston. He says he got his job because the fine-dining restaurant was looking to expand its beer program; the certification differentiated him from other candidates. He believes the program serves as a vehicle for helping to elevate beer in guests’ eyes, which makes it “a windfall” for the craft beer industry. But as far as the endgame benefits for Cicerones themselves, he says the program is still too new to say for sure. Danforth’s cross-category interest seems to be the direction in which many who take the exams want to go. As some see it, that intersection between beer, wine, and spirits could be the industry’s future. Flaherty spent more than six years at Paul Grieco’s celebrated Terroir wine bars and his fine-dining restaurant Hearth in New York City, ultimately ascending to the positions of operations manager and beer and spirits director. While wine gave him his start, beer gave Flaherty momentum. He saw a deep dive into the beer world as a way to build a unique voice in a historically wine-focused company. When he started in management, there were six beers on the menu. A month later, there were 30—and ciders. The more diversified your knowledge, he says, the more employable you’ll be because you can run a complete beverage program. Liza Weisstuch is an American contributing editor of Whisky Magazine and the senior editor at Budget Travel. Her work has appeared in the Washington Post, the New York Times, the Boston Globe, and Whisky Advocate, among other publications. Follow her on Twitter and Instagram: @livingtheproof. 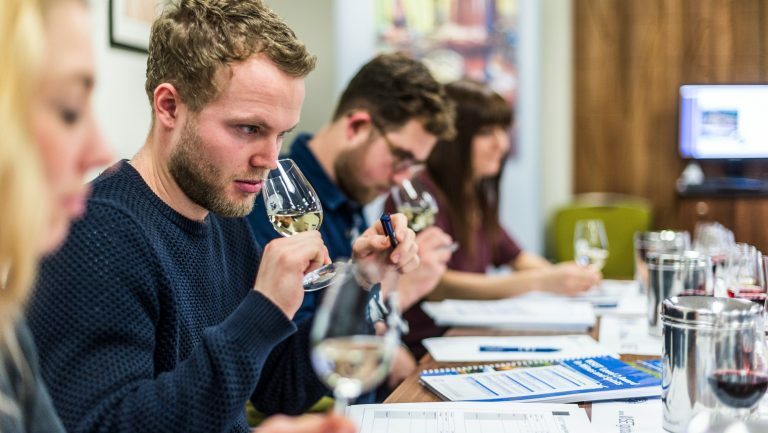 Just as all Chardonnays aren’t the same, neither are all wine education programs. Which one is right for you?